Small and medium enterprises are the backbone of the Indian economy. According to an estimate by the government, the total share of SMEs towards the GDP in the country is 37.5 percent. And there are an estimated 111.4 million people working in the sector. 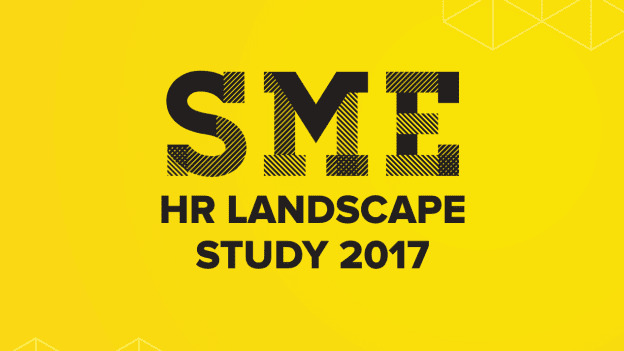 It is to understand the key business priorities and challenges of the SMEs that People Matters presents the “SME HR Landscape Study 2017”. The Study seeks to benchmark data and identify opportunities for business leaders in this sector and also presents insights into how talent leaders in this sector can leverage HR technology to define their processes. The Small and Medium Enterprises Study survey examined the data of 135 unique companies and identified trends in managing talent related problems. The survey aimed to evaluate and determine three broad themes in the sector: 1) Talent-related business priorities and readiness, 2) Benchmarking HR processes and identifying trends, and 3) Role of HR technology across various multiple processes.